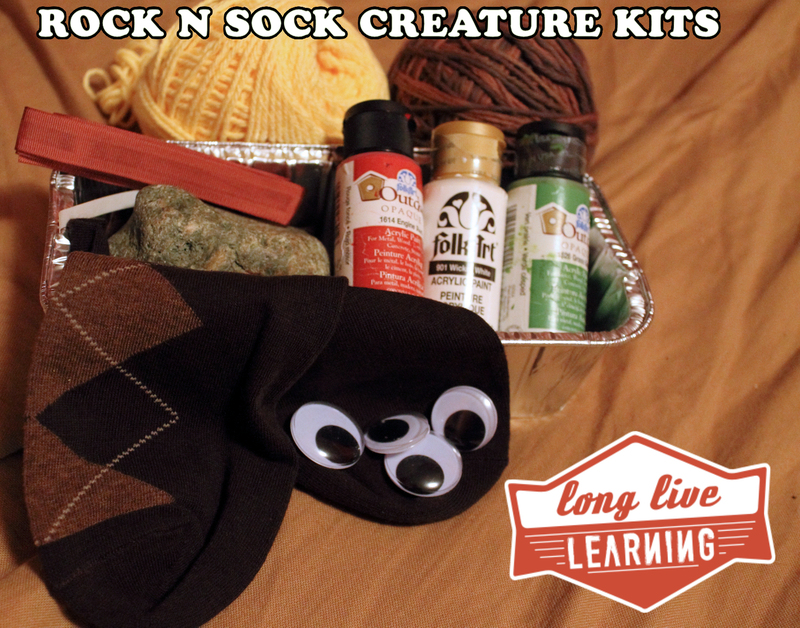 This is a cute little gift that most crafty mommas could throw together in a few minutes. A Rock & Sock creature kit is a collection of scraps and supplies you need to create a sock puppet & a pet rock. Some ideas of things to include in the kit!! 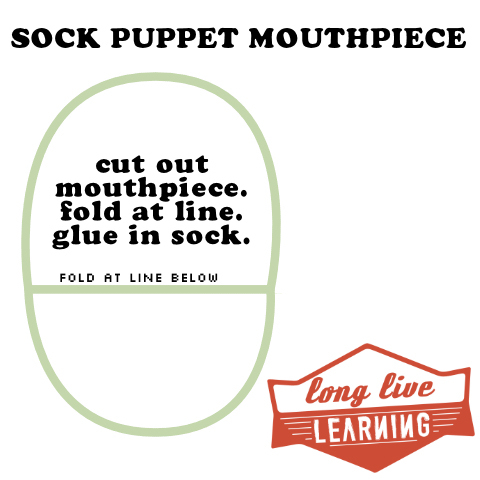 The mouthpiece template is optional.. but, for those of you who would like a sturdier, more defined mouth for the puppet… print this template, cut it out & glue it inside the sock. Do It Yourself Marshmallow Wars!